Move and shovel grain, seed and other granulated material thanks to this grain shovel. This tool is equipped with an aluminum blade with grooves. 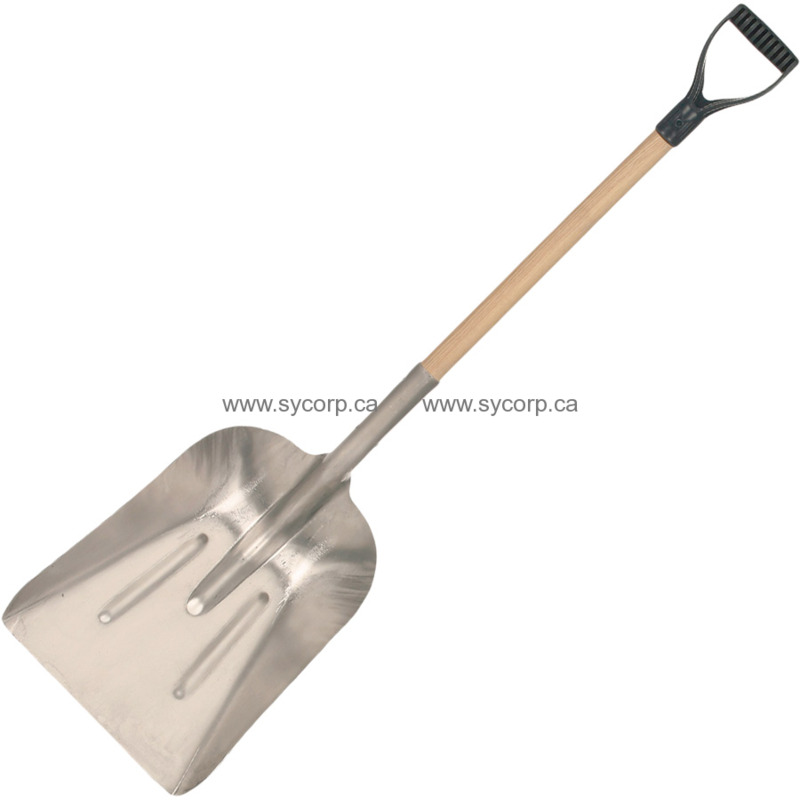 This shovel is designed for those looking for a quality tool at a competitive price.